DSR is a premier technology solution provider serving Maryland and the surrounding Midatlantic Region. 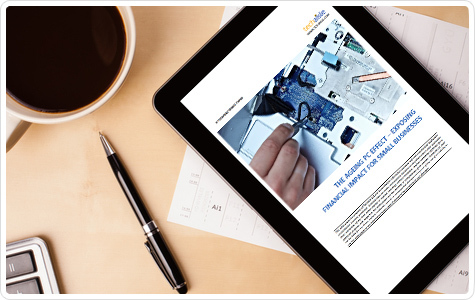 Learn the surprising facts about how ageing PCs are affecting your organization’s bottom line. 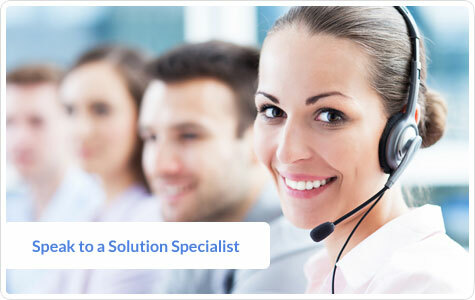 Our solution specialists are ready to help you develop the best technology solutions for your business. Centrally located in Hanover, Maryland, DSR's computer technology specialists have been delivering a full suite of technology solutions and services for over 25 years. Since opening our doors in 1986, DSR computer specialists has strived to provide the Maryland technology community with a unique solution for their SMB and enterprise technology needs. We are unique in that we combine a large product line, outstanding computer repair and networking capabilities, and a dedicated staff committees to attracting and retaining loyal customers. By establishing and maintaining strong partnerships with the industry's leading tech companies, DSR is able to provide customers with the highest quality technology business solutions at the most competitive prices. Click below to view the latest innovations from some of our industry partners.